Proven by independent research to out-last and out-perform all other repellents! 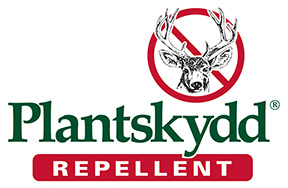 Plantskydd® is highly effective in protecting plants from damage by deer, elk rabbits and hares. 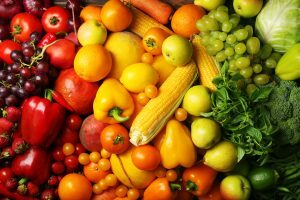 Plantskydd is organic, non-toxic, and is not harmful to humans, animals or the environment. Plantskydd is Swedish for ‘plant protection’, where is was first developed to protect it’s vast tree plantations. 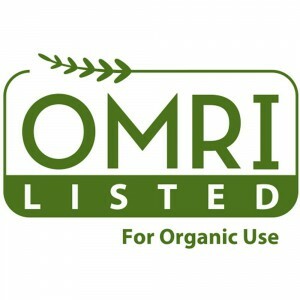 Plantskydd was the first animal repellent OMRI listed by the Organic Materials Review Institute as suitable for use in the production of organic food and is USDA approved for organic gardening. 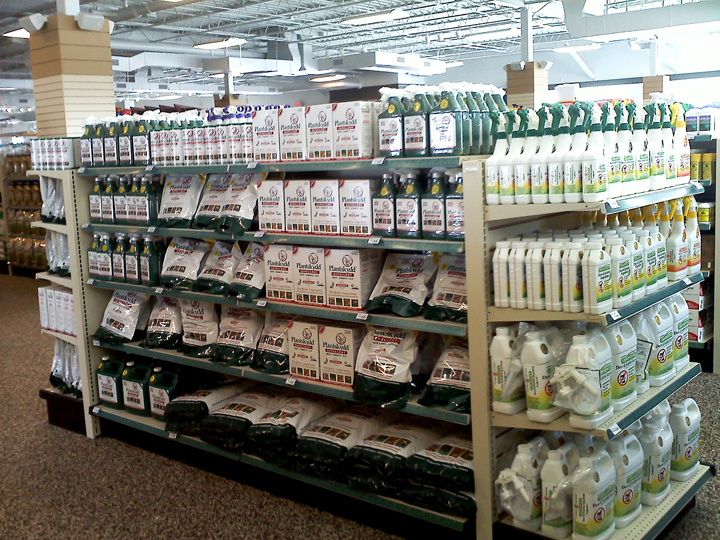 As an added benefit, Plantskydd Animal Repellent acts as a foliar feed fertilizer (12N) for many types of plants. 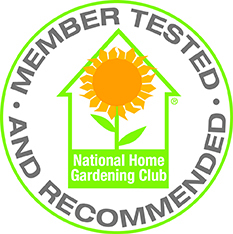 Plantskydd’s active ingredient, has long been recognized as an organic fertilizer. 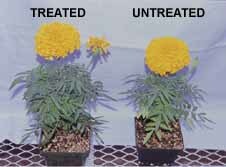 Studies performed by Pennsylvania State University showed that the use of Plantskydd on a variety of flowering plants resulted in a fertilizing effect.